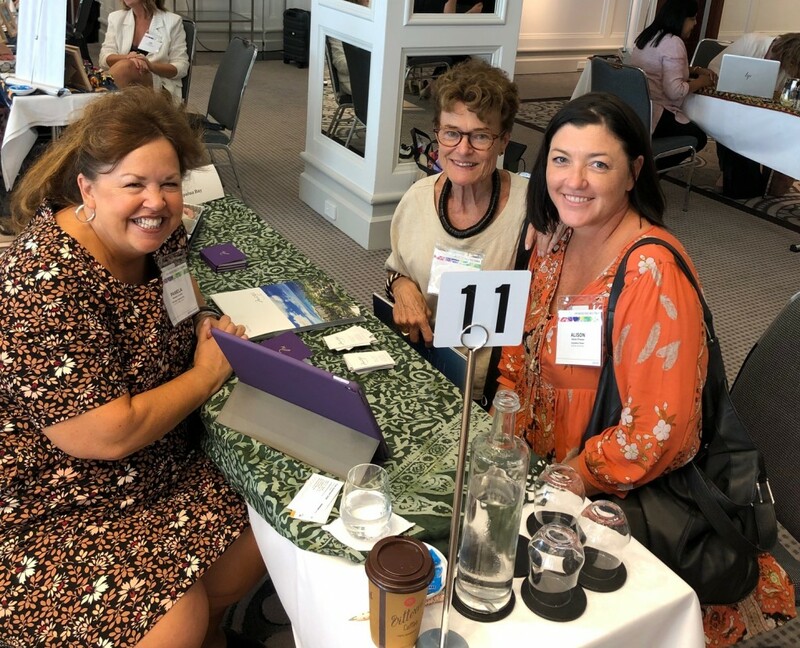 This week, Virtuoso hosted the annual Virtuoso Travel Week on Tour, Hotels event with 350 advisors attending four roadshow events across three cities (Melbourne, Gold Coast & Sydney) with 32 hotel product on show. Each event offered advisors the chance to win fantastic travel and accommodation prizes totalling more than $100,000. Insight Vacations is offering travellers a seamless and stress-free travel experience with the launch of their newest air offer, giving travellers the opportunity to fly return to Europe and Britain from just $899. Travel agents can book clients with complete confidence, with the brand’s latest offer providing minimal fuss, availability over peak travel seasons and flights with premium airlines. The offer is available to book from now until 31st March 2019, for travel on selected 2019 Europe & Britain summer trip departures, until sold out. Travellers will have access to 70 immersive Insight Experiences, including a variety of deliciously authentic dining experiences, travelling and staying in style in the most desirable hotel locations, smaller group camaraderie and the services of passionate Travel Directors. 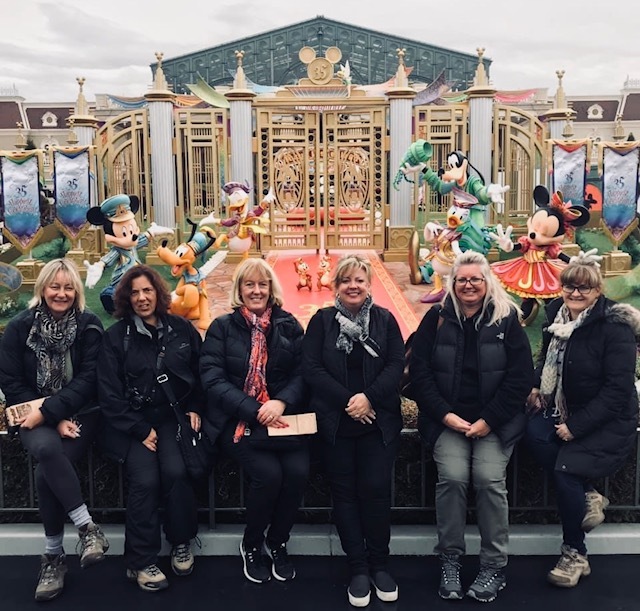 Express Travel Group today has celebrated the loyalty and commitment of ETG’s longest-serving employees, Martina Luk and Ann Lu who have both been with the company for 25 years. Express Travel Group have more than 26 per cent of their workforce extending more than 10 years of service and more than 50 per cent serving more than 5 years. This year will see six other staff members celebrating significant tenures including two staff at 23 years of service, 22 years, 21 years and another two achieving 15 years of service. With a fast-growing support team, Travel Counsellors Australia needed more space so it has moved… just up the road! Building on her recent appointment as official Australian sales agent. 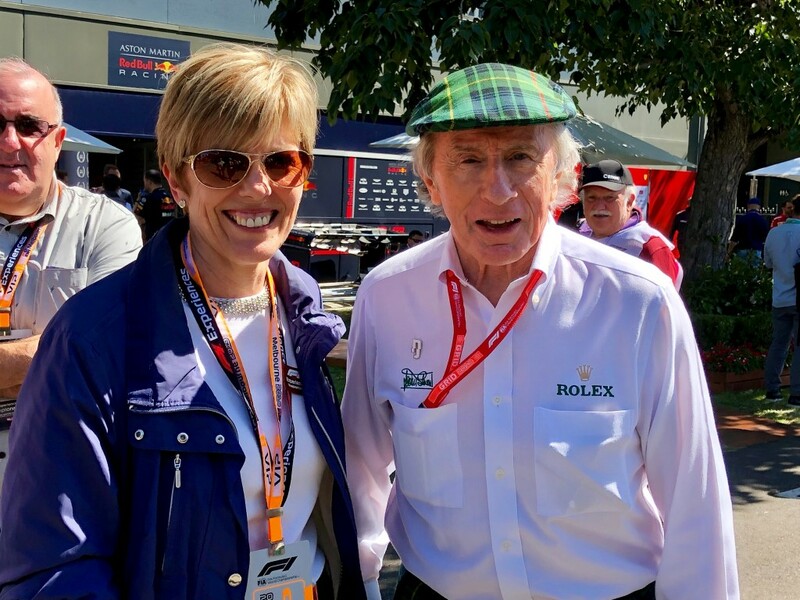 for the high-profile Formula 1® hospitality and travel program, F1® Experiences, MTA – Mobile Travel Agents’ Wendy Brockbank has now expanded the portfolio with the inclusion of the Formula 1® Australian Grand Prix. The programs provide a host of unique access programs only available via the organisation’s official ticket packages. Mobile Travel Agents has been presented with a prestigious APT – Luxury Cruising & Touring ‘Outstanding Sales Performance Diamond Partner 2019’ award. Award winners from Magellan Travel recently returned from 7 amazing nights in Northern California having flown business class courtesy of Qantas Airways, our 2018 Magellan Awards sponsor. 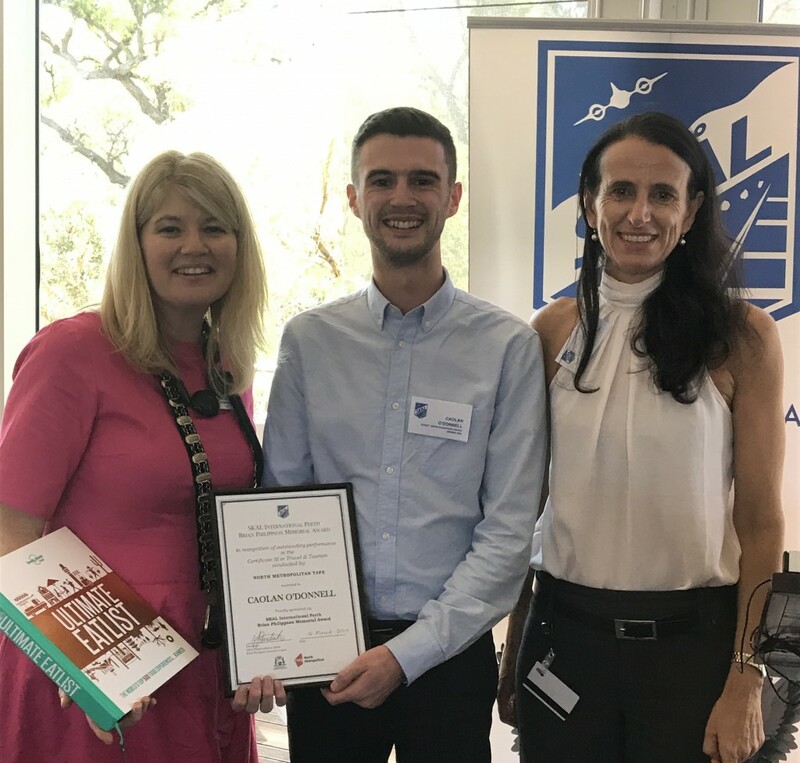 The winners were announced at the Group’s annual conference in October last year and thoroughly enjoyed their all-expenses paid, luxury reward journey. 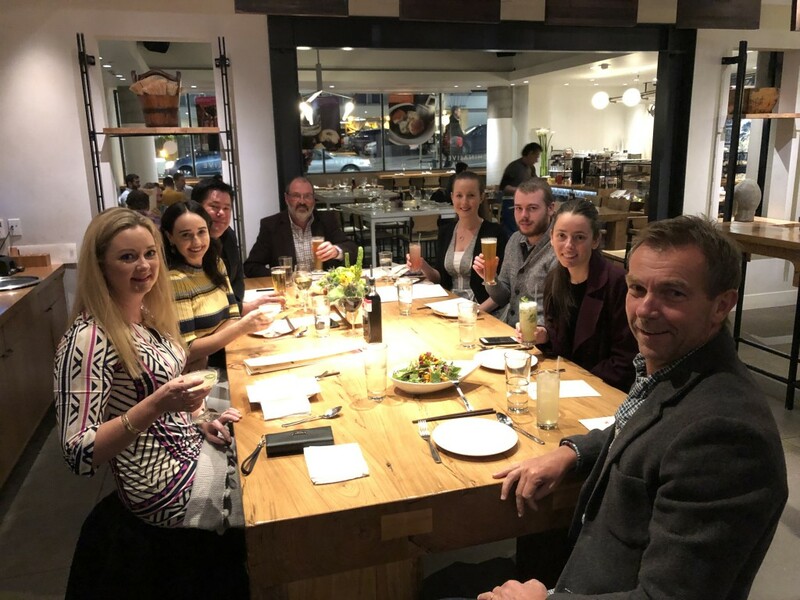 Hosted by Visit California’s Senior Trade Industry Manager, Melanie Bednall and Magellan Travel’s General Manager, Andrew Macfarlane, this year’s ‘Award Winners Journey’ saw the group experience the stunning San Francisco Bay area, Napa Valley and Monterey County. Key highlights of the itinerary included; the guests staying at the Cavallo Point Lodge at the foot of the iconic Golden Gate Bridge, enjoying the luxury of the Gilded Age, historic Palace Hotel in San Francisco, wine tasting at its best by way of a bike tour in the Napa Valley, private luxury spa treatments for all and experiencing the ancient magic of beekeeping through the lens of Carmel Valley Ranch Bees. The final days saw the group drive along one of the world’s most incredible coastlines toward Big Sur in classic American vintage vehicles. The deserving winners who experienced the trip include Melissa Provaroni of Rheom Travel (Rising Star Award), James Jang of Where2travel Malvern (Leisure Travel Consultant of the Year), Joanne Cranston of Maxims Travel (Corporate Travel Consultant of the Year), Dayne Byrne of Platinum Travel Corporation (Specialist Consultant of the Year) and the 2018 joint Loyalty Award winners, Blair Leslie of Mosman Travel and Tina Killeen of Spencer Travel. 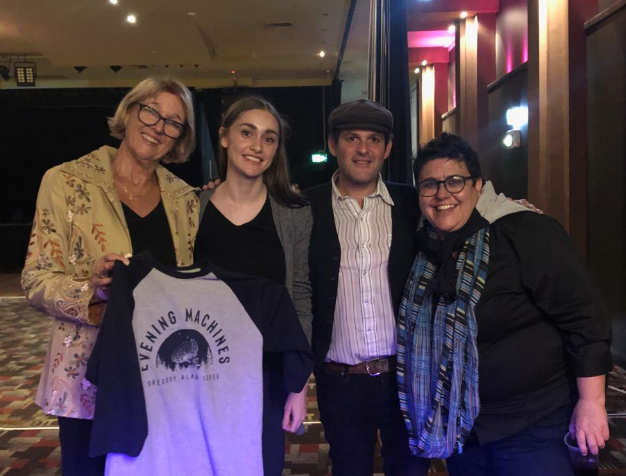 On Saturday 16th March, Colorado Tourism Office and Visit Denver hosted Australian travel trade and media contacts to experience Colorado-based singer songwriter, Gregory Alan Isakov, as he completed his Australian tour. Isakov’s tour follows the release of his fourth studio album, Evening Machines, which salutes Colorado in his song, San Luis, for which the music video features the San Luis mountain range, based in the south of the state. 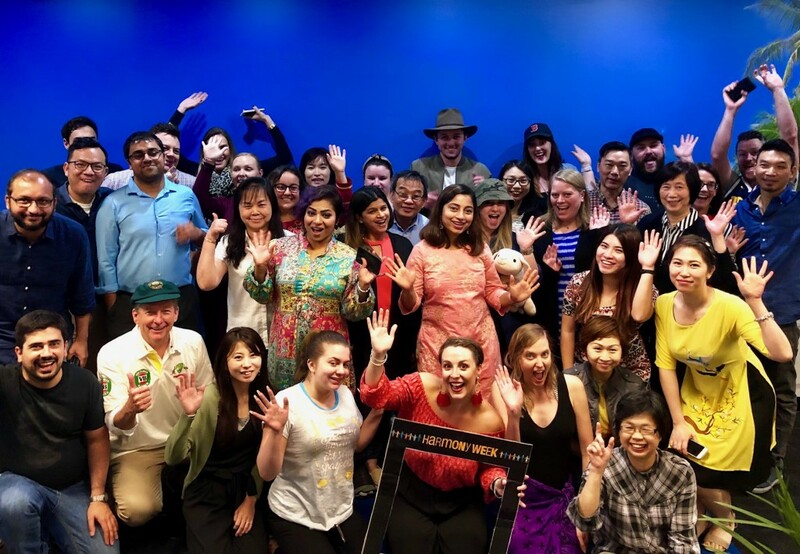 Colorado Tourism Office held a reception before his Sydney concert, which took place at the Factory Theatre, Marrickville, attended by airline partners, tour operators and media, who met Isakov following his concert. Alongside Isakov’s tour, the tourism board is running a consumer competition across Macquarie radio and Concrete Playground which will be drawn on 25 March, offering a trip for two to Denver, Colorado, including flights, accommodation and tickets to see Gregory Alan Isakov play at the renowned outdoor music venue, Red Rocks Amphitheatre. 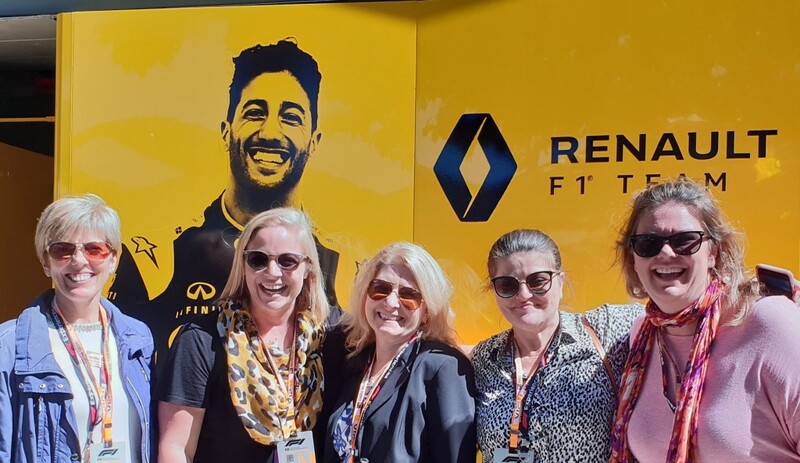 Pictured the MTA – Mobile Travel Agents team enjoying a special opportunity to mingle with drivers, pit crews and racing identities in the exclusive F1® Paddock area at last weekend’s Formula 1® Australian Grand Prix in Melbourne. Save your client up to $205 per couple when they book and pay for Trafalgar’s 8 day Christmas Markets of Austria, Germany and Switzerland trip by the 29th of August 2019 thanks to Trafalgar’s Early Payment Discount. Guests will discover the best of Europe’s Christmas markets on this festive tour of Austria, Germany and Switzerland through the towns of Vienna, Salzburg, Munich, Oberammergau, Innsbruck, Liechtenstein, Vaduz, Lucerne and Zurich. Starting from $1947* per person, twin share (discount included). This offer is on sale now until 29th of August for select departures between 24 November and 12 December 2019. For more information or to book call 1300 78 78 78 or visit www.trafalgar.com *Conditions Apply. Guests can save up to $670* per couple with AAT Kings on the 7 day Tassie’s Parks and Nature trip. On this journey guests will explore Tasmania’s west coast From Hobart to Launceston as they travel through Russell Falls, Queenstown, Strahan, Cradle Mountain, Burnie and Sheffield discovering the dark waters of the Gordon River, the pristine beauty of Cradle Mountain and cosmopolitan Launceston. Starting from $2500* per person, twin share (discount included). This offer is on sale now until sold out or departed for a trip departing 26 April, 2019. For more information or to book call 1300 556 100 or visit www.aatkings.com *Conditions Apply. Last chance for your clients to fly from $899* return, when you book them a 2019 European journey with Insight Vacations! They utilise this offer in conjunction with Insight Vacations most popular journey – 22 day Britain and Ireland Discovery, an epic adventure through York, Edinburgh, Inverness, Isle of Skye, Glasgow, Giant’s Causeway, Limerick, Dublin, Cardiff, Cornwall and much, much more. 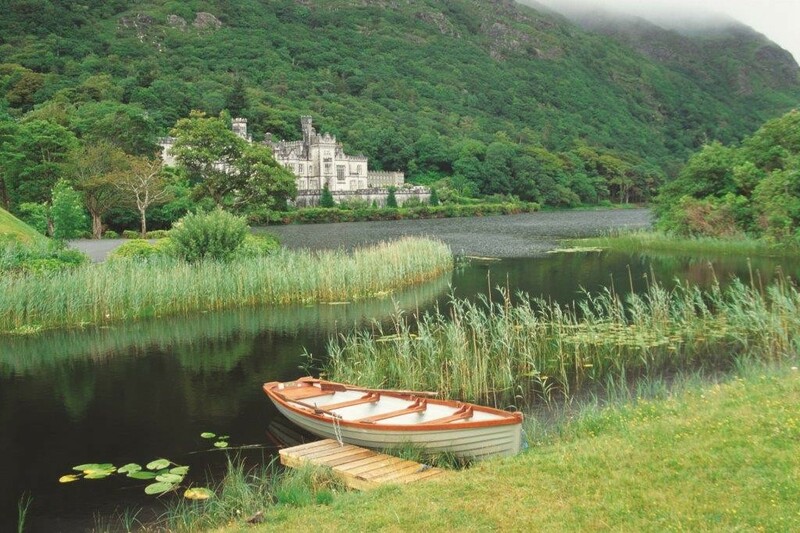 This trip illuminates the hidden corners of the British Isles where you will encounter the full arc of Celtic heritage, cultures, legends and traditions along the way. Starting from $8,418* per person, twin share with return airfares from $899. This offer is on sale now until 31 March 2019 for departure on the 24th of April. Other departure dates available however prices will vary. For more information or to book call 1300 727 767 or visit www.insightvacations.com *Conditions Apply. Save your clients $100 on Busabout’s Unlimited Europe Hop-on Hop-off Pass! The Europe Hop-on Hop-off network gives your client the freedom to create their perfect itinerary using a private door-to-door coach network across 38 destinations in 14 countries. 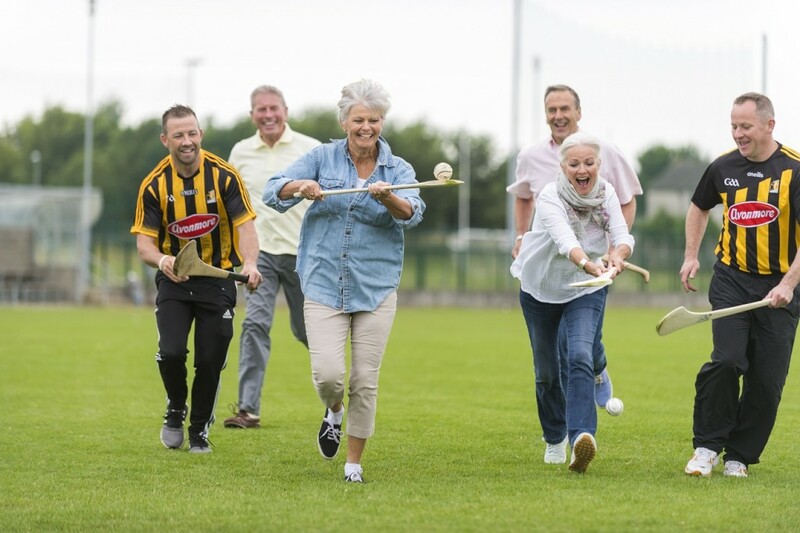 They’ll travel with fun, like-minded people and meet our amazing drivers and guides. Clients can change their plan as often as they like, free of charge. It’s their choice, their way. From popular cities to unknown gems, the network has it all. Starting from $1499* per person (discount included). This offer is on sale now until 10 April 2019 and valid for 2019 travel only. For more information or to book contact www.busabout.com or call 1300 287 226. *Conditions apply. Quick! Lock in the 8 day Croatia Island Escape for your client now at 10% off thanks to Contiki’s Europe Flash Sale! Travellers will cruise the dalmatian coast & discover Hvar, Split and Dubrovnik aboard a traditional sail cruise boat whilst island hopping around Croatia on an amazing trip on the Mediterranean. Starting from $1,305* per person, twin share (discount included). This offer is on sale now until 15 April 2019 for departures on or before 30 June 2019. For more information or to book call 1300 266 845 or visit www.contiki.com *Conditions Apply. Free Air to Get You There: fly free with select 2019 cruises with an option to upgrade to business class air from just $4,299 per person. Guests can enjoy this offer on Uniworld’s 16 day European Jewels luxury river cruise itinerary as they uncover Europe’s majestic jewels. Guests will indulge their passion for art, architecture, music and history on an all-encompassing journey through The Netherlands, Germany, Austria and Hungary along three great rivers— the Danube, Main and Rhine. Starting from $12,299* per person, twin share (return economy flights included). This offer is on sale now until 31 March 2019 for departure on 13 & 28 July and 10 September 2019. For more information or to book call 1300 780 231 or visit uniworld.com *Conditions apply. Save your clients up to $420* per person with Adventure World Travel on the 6 day Handpicked Canadian Rockies travel itinerary. Guests will stay at the famous iconic Fairmont hotels, visit the stunning Icefields Parkway and discover Jasper in the side car of a motorbike. This tailor-made journey will allow your client to experience the magical scenery and wildlife of the Rocky Mountains and the charming towns of Banff, Jasper and Lake Louise whilst indulging in luxury. Starting from $2,365* per person, twin share (discount included). This offer is on sale from now until 1 April for travel between 1 April and 31 May 2019. For more information or to book call 1300 363 055 or visit www.adventureworld.com *Conditions Apply.